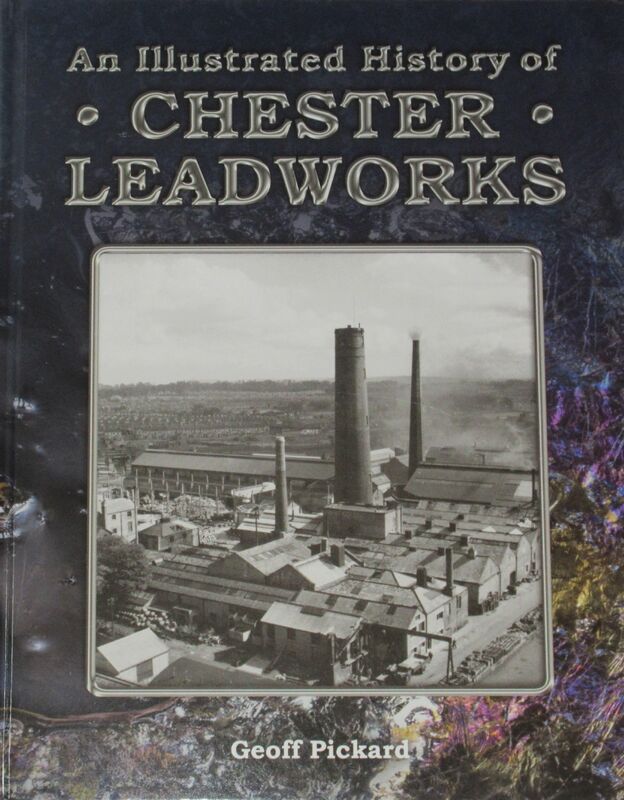 From the rear side cover: Chester leadworks is one of the city’s oldest industries. It was established in 1800 on the banks of the Shropshire Union Canal, close to the city centre. From lead shot used by soldiers in the Napoleonic Wars to radiation shielding for nuclear submarines, during its two hundred years’ history the works produced an extensive range of products for many different applications. 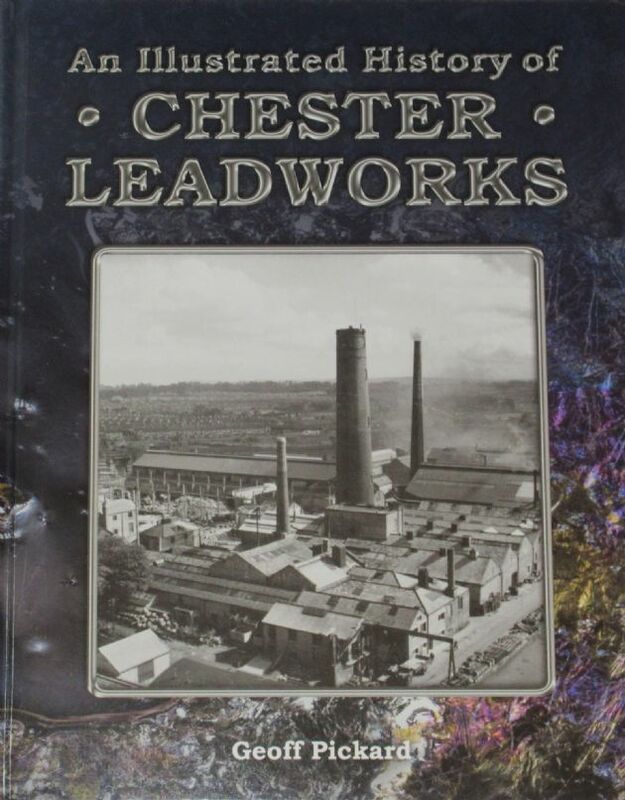 Operating for many years as a family partnership under the name Walkers, Parker & Co., it eventually became part of Associated Lead Manufacturers Ltd which was one of the largest and most important companies in the UK lead industry. Furnaces were employed to smelt lead ore and other raw material to produce refined lead ingots. These were further processed into finished products which included lead sheet and pipe, red lead, white lead and a whole range of precision castings and other lead fabrications. The products were supplied in large quantities throughout the UK to customers such as battery manufacturers, builders’ merchants, potteries, glassmakers, paint manufacturers, major chemical companies and the Ministry of Defence. At the centre of the site was a tower where lead shot was manufactured using a patented technique that was first pioneered in the late eighteenth century. Now a Grade II listed building, it still stands today as one of the oldest remaining shot towers in the world and a prominent feature on the Chester skyline. The book is illustrated throughout with black and white photographs.